Less visited places in North America should be on the travel itinerary of more and more wanderlust lovers. After all, a true explorer always finds and enjoys places that are offbeat in nature. There are less known places in North America that offer countless adventures. They have been forgotten by the average traveler. It’s time that we stop overlooking them and make them main stream. They are worth visiting and re-visiting. As a traveler, I feel that we should start exploring places closer to nature. We should not just visit them but connect with them. North America has no dearth of beautiful locales spanning across many of its countries. From frozen lakes in Canada to beaches in Mexico, from whale sightings in Greenland to vineyards of Cuba, the nature sphere around North America comprises of magnificent places. When I first planned to travel around North America, little did I know about some of its offbeat places. They were not in the itineraries of most backpackers and the travel agencies didn’t highlight them. It was only after I visited some unique places myself that I realized how important it was for more travelers to visit them. The 10 destinations that I most certainly feel are less visited places in North America are being mentioned below. Rising from the Pacific Ocean as high as 18,008 ft, the Wrangell-St. Elias National Park is the largest national park in the United States. This vast (with an area greater than 5.3 million hectares) and remote park is home to some of the largest glaciers and volcanoes and also to some of the highest snow-capped mountains in North America. Wrangell Mountains cover a major part of the park. It’s very likely that on setting off into this wild landscape, you will hardly see another soul the whole time. No wonder most Americans are unaware of its name. With barely any well-trodden trails, you’d surely feel a sense of discovery. In fact, the long drive to reach the park is an adventure in its own right, with roadside views of mountains, glaciers, and waterfalls. 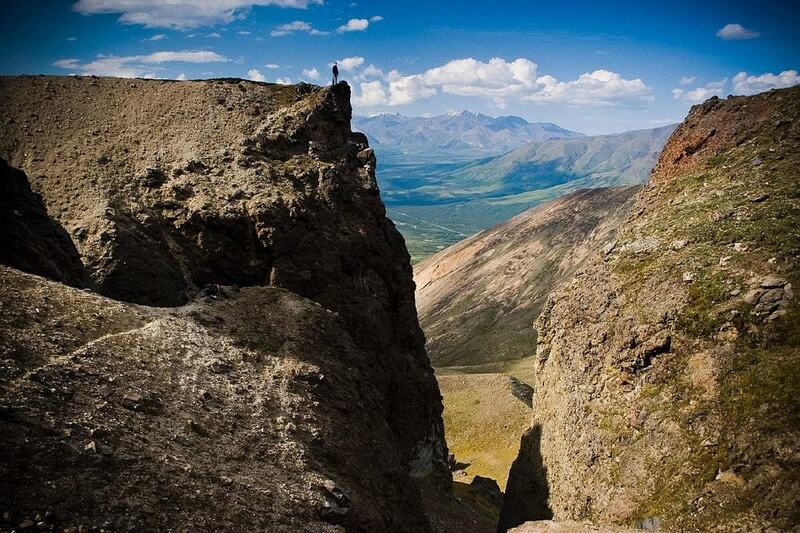 The untouched beauty of Wrangell-St. Elias National Park makes it a special place. It comprises of some of North America’s largest glaciers and volcanoes. It is also home to nine of the highest mountains in America. The park extends to an area that is much larger than some of the countries in the world. A great but unfrequented destination for enjoying your spring break, Chattanooga is the fourth largest city in the state of Tennessee. Situated along the Tennessee River and in the foothills of the misty Appalachian Mountains, Chattanooga is one of the best adventurous places in the US. The sandstone cliffs and gorges make for an ideal climb or hike. You can also rent a kayak and paddle out to Maclellan Island Sanctuary. Wade ashore and you’d get wonderful sights of colonies of great blue herons. How about riding on the long stretch of Tennessee River park? With wide-open flat-surfaced paths, you’d roll through marshes and deciduous forest. While enjoying such off-road adventure, make sure to use a bike with a good-quality nudge bar and crash bars. This way you lessen the risk of getting injured and also of damage to your vehicle from inadvertent collisions. 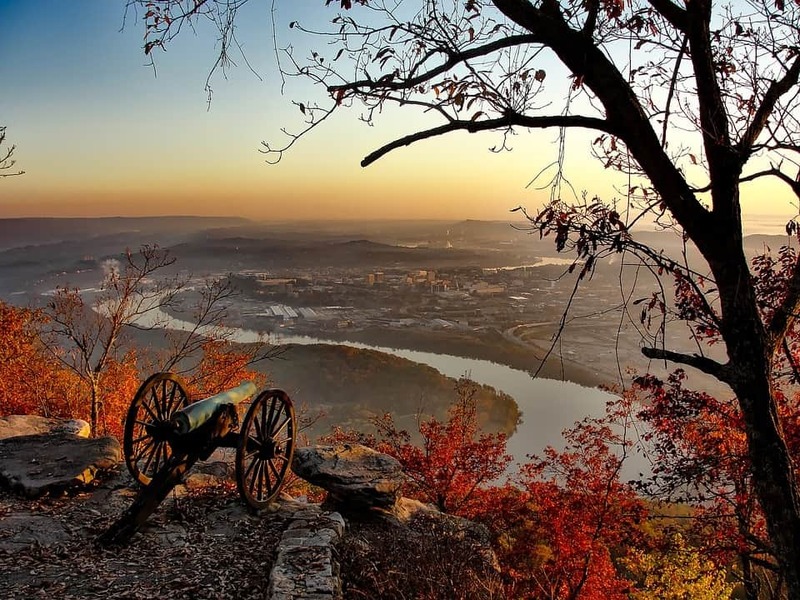 Locally known as the ‘Scenic City,’ Chattanooga is known for its pretty landscapes and outdoor activities. Climbing, hiking loops, kayak routes and mountain biking trails are all part of this wonderful place. In recent times, a lot of people have begun to consider Chattanooga as a good place for settling down post retirement. A must-visit place at least once in your lifetime, Mont-Mégantic is the world’s first International Dark Sky Reserve. It makes for a perfect stargazing location. Sadly, it is one of the less visited places in North America. Looking up at the darkest night skies and trying to understand the vastness of the universe certainly makes you see life from an objective viewpoint. Indulge in an Astro-tourism by making a hike-and-camp expedition amidst tall trees and thick foliage. How about doing stargazing in the middle of a lake? Carry along a telescope on a kayaking adventure and experience one of the most surreal feelings! Besides stargazing, there are plenty of opportunities for hiking through dense mountain forests and experiencing the rich flora and fauna during the daytime. 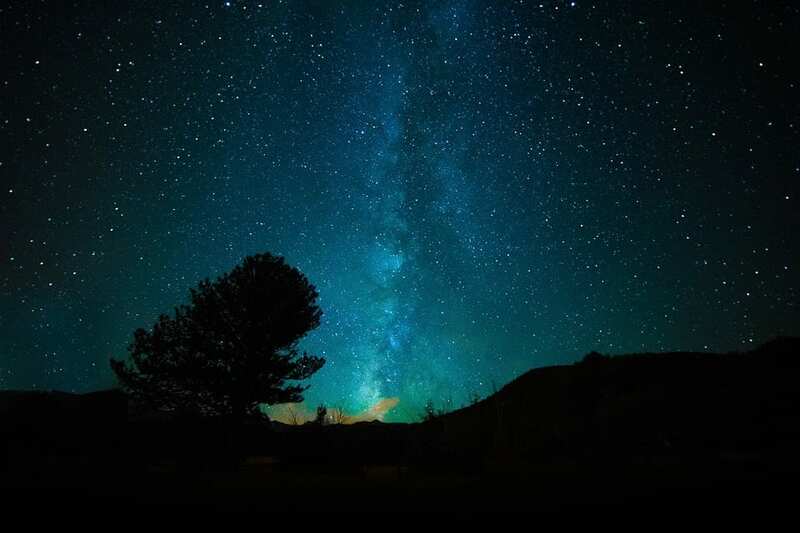 Mont-Mégantic International Dark Sky Reserve makes for a lovely star gazing spot. Looking at infinite stars and other celestial objects will leave behind an imprint in your mind. You would surely want to star gaze here again if you visit once. If you’re lucky, you will be able to see the Northern Green Lights. Situated along the Hudson Bay, the city of Churchill provides ample opportunities for experiencing the best Canadian adventure. A natural wonderland for tourists and a sparsely populated town, Churchill is full of amazing things including the Northern Lights and the Narwhal. 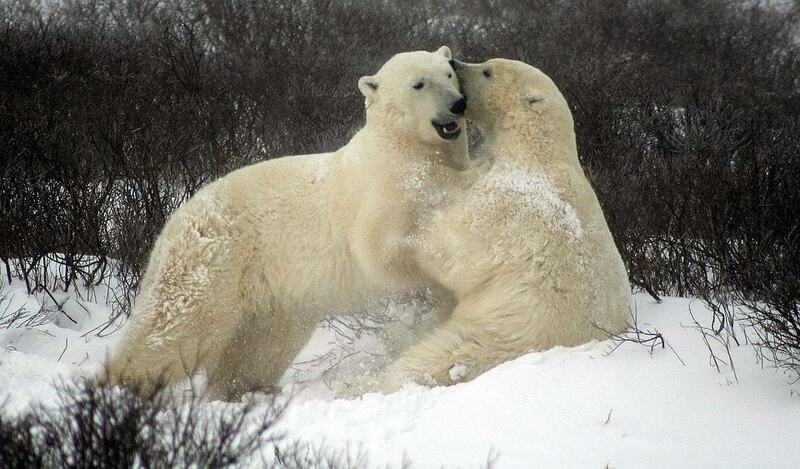 A ridiculously cold place in Canada and also the world’s polar bear capital!Your adventure in Churchill is incomplete without watching polar bears and the best time to do so is October-November. Get your fill of a thrilling outdoor experience by sea kayaking in the Hudson Bay during summer. You’d get to watch a spectacular show of Beluga Whales! Don’t miss out on sled dogging here, a favorite winter activity. Exploring the vast Tundra is also no less exciting. During summer, myriad bird species including snowy owls and Tundra swans nest in this sub-Arctic region. Needless to mention, this place becomes a perfect birder’s paradise. Located in the Canadian province of British Columbia, Okanagan Valley is one of the largest producers of wine in Canada. There are more than 200 vineyards here. The region comprises of picturesque wineries and the gorgeous Okanagan lake. The latter adds to the beauty of the former. Besides savouring wine here, go for sailing, boating and kayaking at the Okanagan lake. 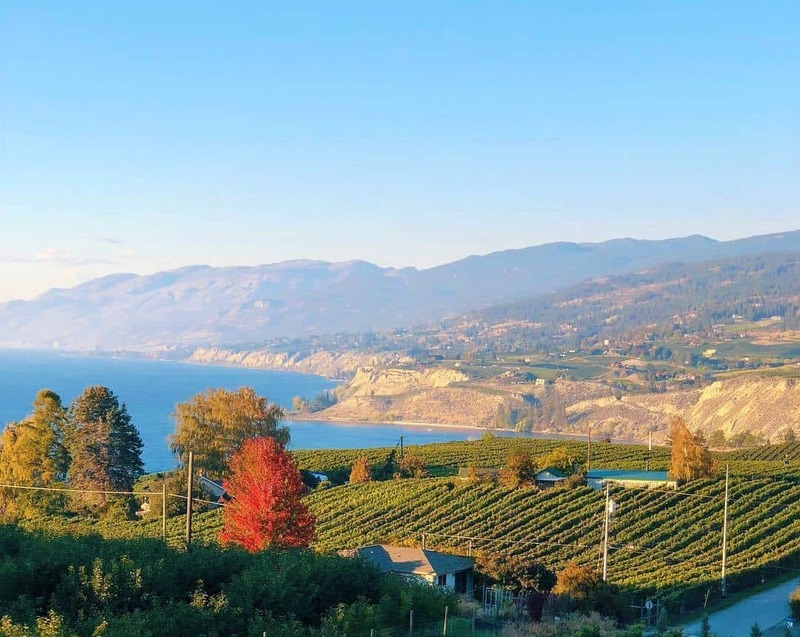 Okanagan Valley is home to hundreds of vineyards and a rustic lake side view. Travelers who make it to this place end up enjoying wine and nature alike. The location here makes for some fantastic Instagrammable spots. The very first capital of the Cuban island, Baracoa was established at the beginning of the 16th century. Discovering the charm of this unusual place facing the Atlantic Ocean could be an adventurer’s ultimate dream! 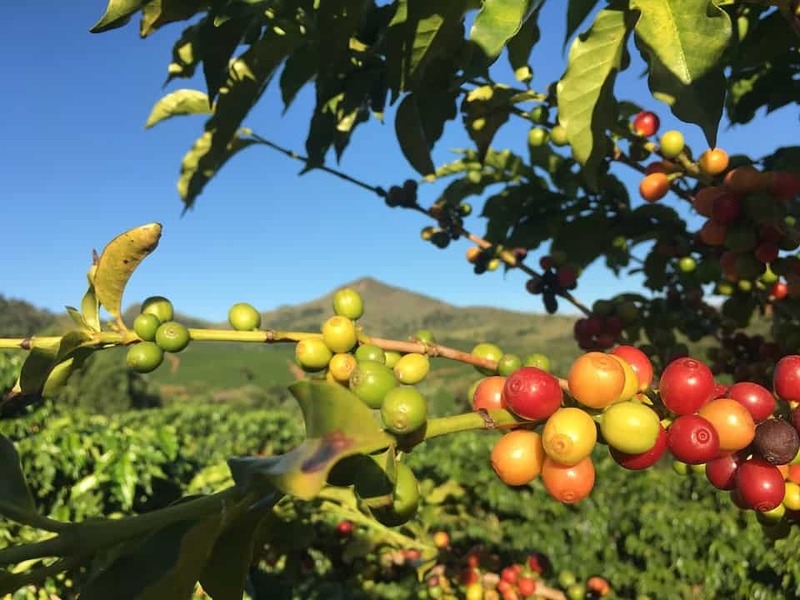 Baracoa is packed with chocolate and coffee plantations, and surrounded by custard-colored beaches. Full of cool rivers and intriguing archaeological sites, you’d surely end up extending your stay here. Baracoa is a great hiking base for El Yunque, a flat-topped mountain. Amazing views of the coast await you as you’d reach the top. Besides hiking, you can also enjoy other outdoor activities like kayaking, bathing in the waterfalls, and exploring cocoa plantation trails. Renting one of the cars with Hilux roof racks is a wise option if you’re keen on exploring the surrounding area and on camping in the wilderness. Baracoa is a place brimming with coco plantations. That is where you get your chocolate and coffee. Hiking trails amidst the terrain will make you forget all the hustle and bustle of your normal city life. Visit here for relaxing. Spanning 200 miles of spotless Pacific beachfront and with a mountain backdrop, Nuevo Vallarta or Riviera Nayarit is a far cry from the busy city life. The mountainous backdrop of Nuevo Vallarta offers thrilling opportunities ranging from touring in all-terrain vehicles (ATVs) to zip lining which promise the best views of this place. This place is packed with seaside towns, marinas, and it offers endless opportunities for adventure. An ideal stop for enjoying in Mexico, Nuevo Vallarta makes you indulge in scuba diving, snorkeling, swimming with sea lions and whale watching. Nuevo Vallarta is one of the most safe places in Mexico for travelers. Nestled between the Pacific Ocean and the Sierra de Vallejo mountains, this region boasts of picturesque beaches and beautiful shorelines. In recent times, the hospitality industry is gaining momentum here. Puerto Viejo has a reputation of being underdeveloped. But that is not true. This place is as offbeat as one can get. Any traveler who prefers a laid back vibe of destinations he/she visits will surely fall in love with this place. Puerto Viejo is full of green cover, blue beaches, coconuts, colourful houses and a chilled out atmosphere. With a huge part of Puerto Viejo being a lush green rain forest, this place is full of adventurous activity for wildlife enthusiasts. Also there is an animal rescue centre located near Puerto Viejo that goes by the name of Jaguar Rescue Centre. The centre is dedicated to the rehabilitation of abused, injured, harmed, orphaned, or stolen animals. 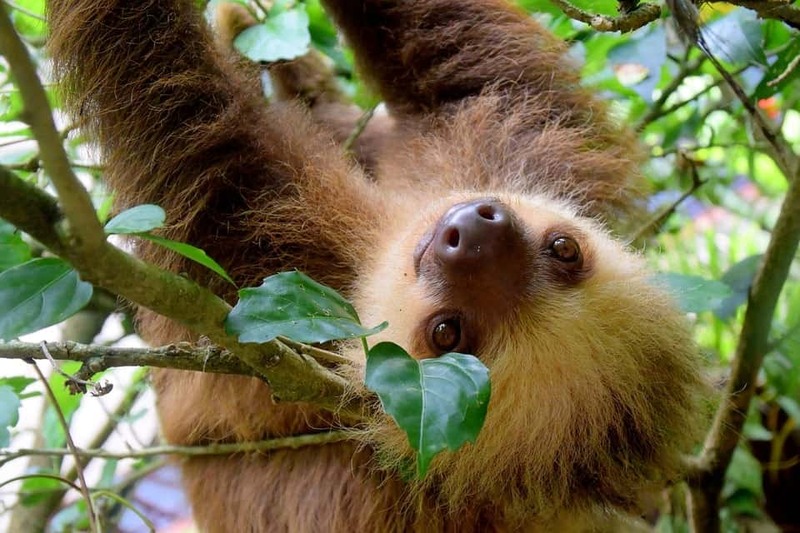 Once the animals are fully rehabilitated they are set back into their natural habitats in protected areas within Costa Rica. It doesn’t matter whether you are traveling to Puerto Viejo for a few days or for a longer duration of time. Fact is that you will end up having so much fun. You can literally indulge in a new activity every single day without getting bored. Unleash your wild side in Puerto Viejo. Puerto Viejo is a nature lover’s hub. With lush green rain forests covering most parts of it, the locale here is perfect for observing some native wildlife. There is a Rescue Centre near Puerto Viejo that takes care of abused and injured animals. You should visit there to see some of the world’s most adorable creatures being sent back to the jungle after being looked after well. In the small island nation of Saint Kitts and Nevis, there is a whole lot of adventure awaiting you. First and foremost is hiking a volcano. Second is to explore the rain forests while making your climb. Mount Liamuiga stands tall at 3792 and is now a dormant volcano. The entire trail from the ground right up till the gigantic mount is an exciting one. Other than hiking, this place is known for its beautiful coastline and lovely beaches by the Caribbean sea. Make sure to observe jagged black rocks along the shores. They have been formed due to the lava that oozed out of the volcano about 1500 years ago. 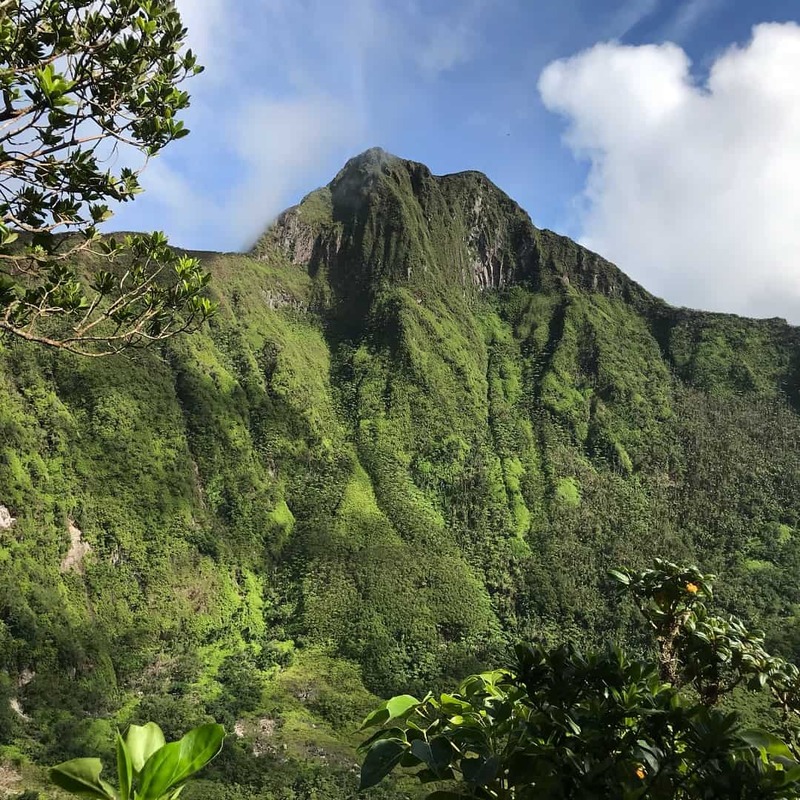 If you ever feel like hiking up a dormant volcano, Mount Liamuiga in the tiny island nation of Saint Kitts and Nevis is your place to be. 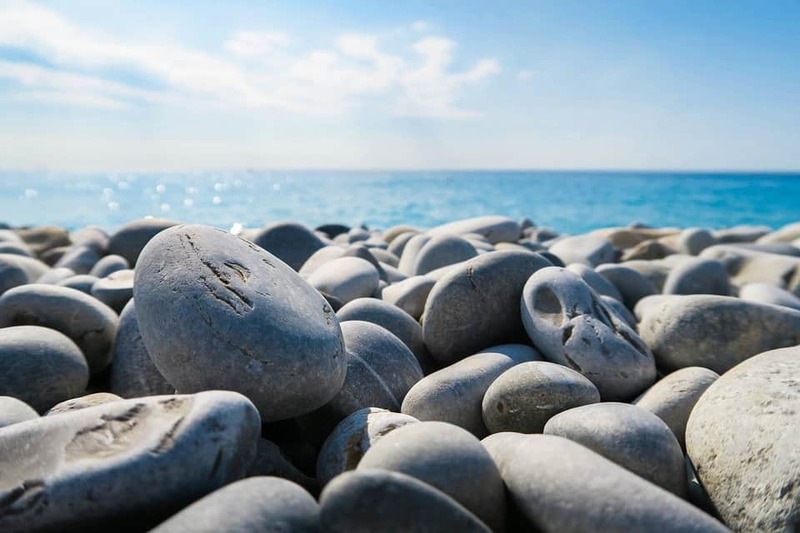 You can even observe black rocks on the beaches in this region. They have been formed over the years owing to the lava eruption from the volcano long back when it was active. Qeqertarsuaq is one of the oldest towns of Greenland. Also, one of the tiniest. The population here is roughly about a thousand people. The sea surrounding Qeqertarsuaq is full of whale sightings. That too of different varieties during different seasons. 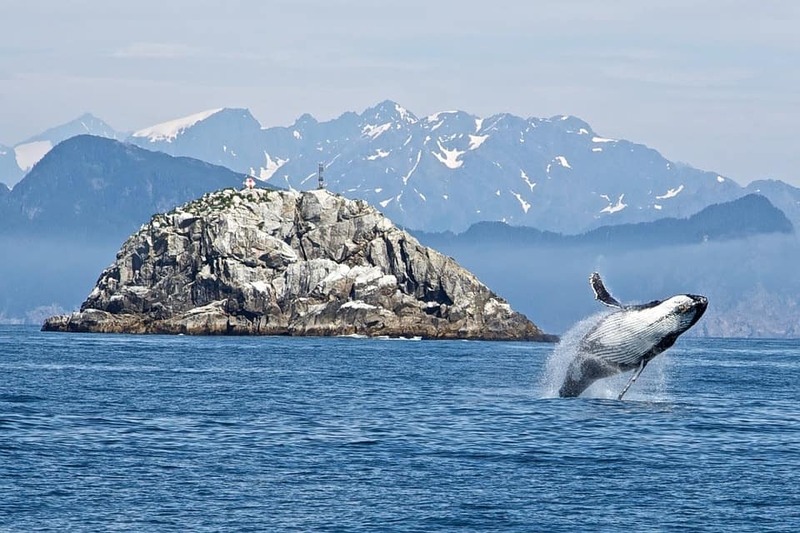 While the Greenland right whale arrives in this region during spring season, the Humpback whale arrives here during summers. Besides whale sighting, Qeqertarsuaq also makes for a wonderful hiking destination. It is home to several hot springs and basalt formations. The terrain allows you to walk between the most amazing rock formations. One of the best places in Greenland for whale sighting is Qeqertarsuaq. Best part is that you get to observe different whales during different seasons here. While the Greenland right whale arrives in this region during spring season, the Humpback whale arrives here during summers. The lush green environment, the sparkling blue water, the intriguing wildlife and a optimistic vibe of all of these places make for a splendid trip. The less visited places in North America deserve to be put on the global map for travelers. I hope that after reading about such interesting locales you’d certainly want to make a trip to these forgotten lands! Rebecca Siggers has been closely studying the travel industry trends from quite some time. 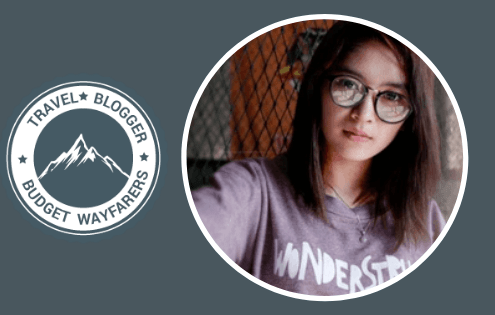 Intrigued by the booming growth of this sector, she takes interest in penning down her views providing quality insight on current travel trends and also likes to write about food and beverages, particularly wine. 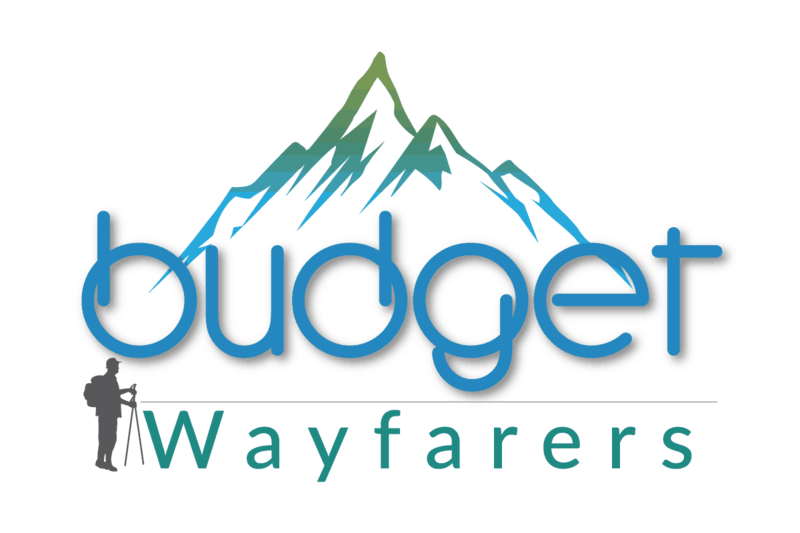 THIS POST ENTITLED, “10 LESS VISITED PLACES IN NORTH AMERICA FOR ADVENTUROUS SOULS’ IS AN EXCLUSIVE PROPERTY OF BUDGET WAYFARERS. ANY INDIVIDUAL OR ASSOCIATION INDULGING IN PLAGIARISM WILL BE DEALT WITH STRICTLY. IF YOU WANT TO USE INFORMATION FROM THE ARTICLE ABOVE, KINDLY QUOTE THE SOURCE. Spending 7 Days in Andaman Islands: The Complete Itinerary and Travel Guide How and Where to Obtain an Inner Line Permit 2019 ?